Every homeowner seeks to transform their home into a cosy corner, stylishly arranged and modernly furnished according to the recent claims in the decor. To make your mission even easier, we offer five simple rules for home decor! The interior designers advise to first choose the furniture, then the colour that will decorate. The reason is that many times people like patterns in the furniture store that fully meet their taste, but not the colour gamut at home. Choose the furniture, then you can easily synchronise them with a colour or combination of colours. Avoid decorating with more than two different wallpapers or with more than 3 colours. Otherwise, you risk creating a tasteless basis of the room. 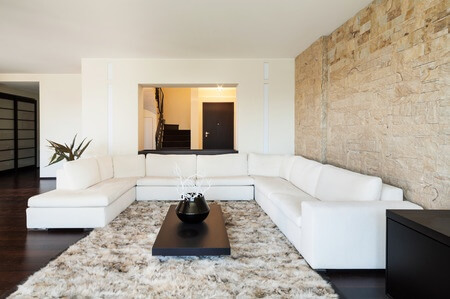 If you have a larger home, be aware that the white colour would make it seem more spacious. Dark shades are optically narrower, so they are not recommended for small homes. 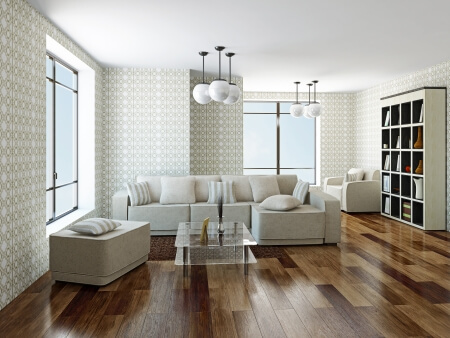 Choose a focal point around which to build the décor in the room. This may be a wall in a different colour than the other walls, furniture in typical style, shape, colour, picture or a decorative element. If you live in an apartment with a small area, accept the idea that you need to furnish your rooms with small furniture items. If you put a sofa in a narrower room that extends from one end to the other, it will look even smaller. 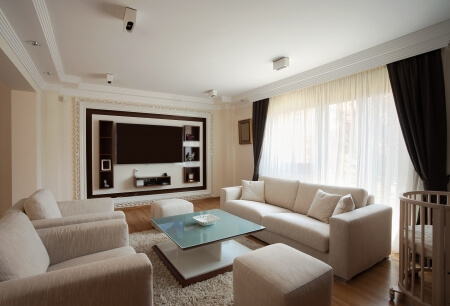 Remember that large sized furniture optically narrows the space. Even more chaotic and extravagant natures are looking for some formula of agreement between the decorative elements at home, therefore, try to make it simple. Above all, no matter if you are living in a small or large apartment or house, it needs to be neat and tidy and pleasant for the eye. For any type of house cleaning in London, you can rely on Mega Cleaning. Just contact us on 020 3637 7737 for perfectly clean home! This is great! It is such a lovely article and I find that the photos are lovely as well. It’s just amazing how you put all these together on ” 5 Important rules for the décor at home” with such great tips! Looking forward to more of these.